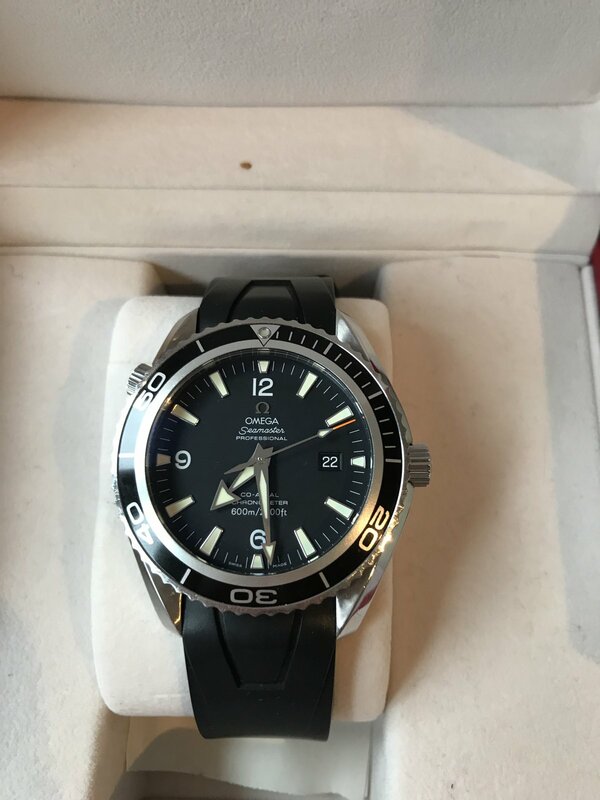 Omega Seamaster Planet Ocean 2200.50.00 Black Dial. Watch has been serviced. Comes with box and papers.